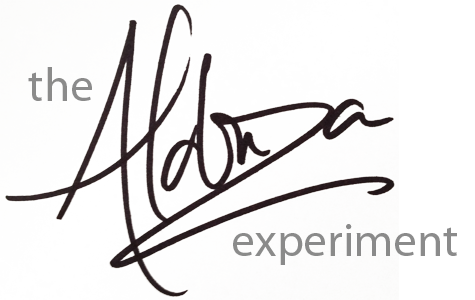 Hello, and thank you for visiting the Aldonza experiment. If you have a question or contribution, please submit the information using the fields below. We look forward to hearing from you. Best wishes!